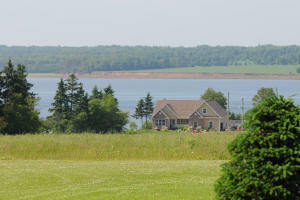 Own a piece of the Island/ PEI Waterview Lots For Sale in Beautiful Rocky Point PEI. 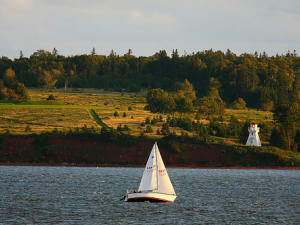 Live life well, and near the water. 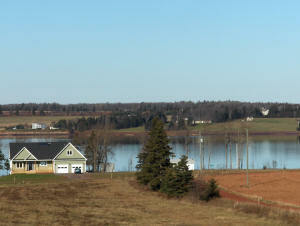 Quiet and peaceful cottage/ and or year round living is now available at affordable prices. 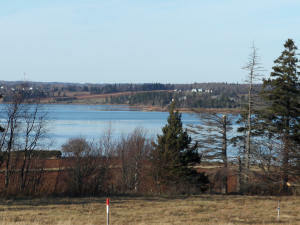 A 16 Lot offering, these oversized cottage lots have access to the water. 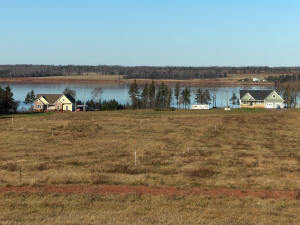 The development has covenants and a homeowner's association. 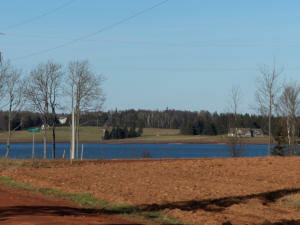 a PDF copy of the site plan. 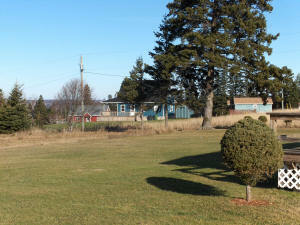 Country View golf course is 2km from this property. All prices are subject to additional GST.